What is God’s providence? Why should His providence be a great comfort to us? How have you seen the providence of God at work in your life? 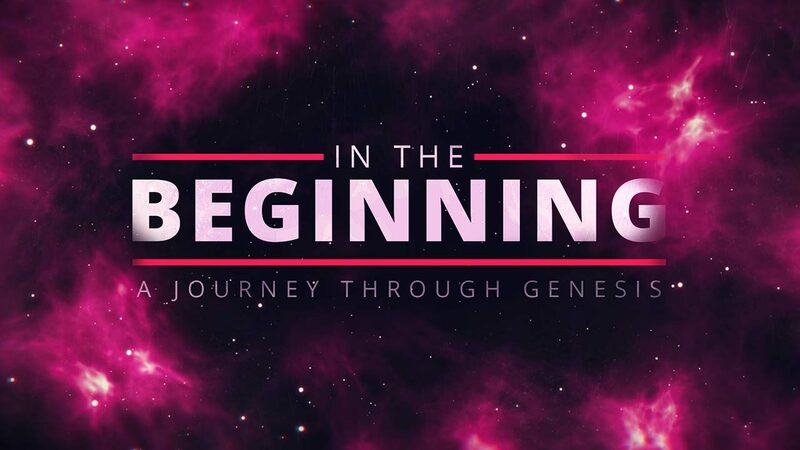 Read and discuss Genesis 29:1-28. What examples of human lies, deceit and manipulation do you see here? Where do you see God’s providence at work, despite these things? What is your response to the following statement? “Providence does not condone the wrongdoing of men, but it does leverage the wrongdoing of men. ” What are the practical implications of this statement for you? Who are the people God has place around you who are able to observe your life? What impact do you think you having on them? What adjustments do you need to make? What difficult person has the Lord brought into your life? What purposes might the Lord have in this? Why is it important to maintain integrity in life? What examples of moral integrity have you seen? Discuss this statement: “Many of our ‘heroes’ in Scripture are not examples for us so much as they are reflections of us.” What examples can you think of? How does the gospel empower us to learn to view life through the providence of God? Why is this important? Spend some time in prayer for the things you’ve discussed. Give thanks to God that man’s schemes are no match for His providence.